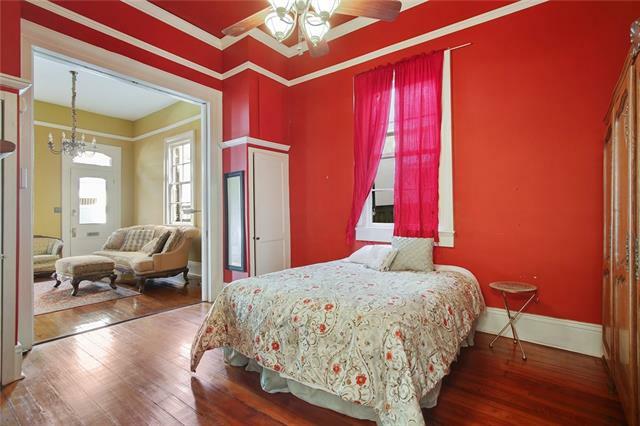 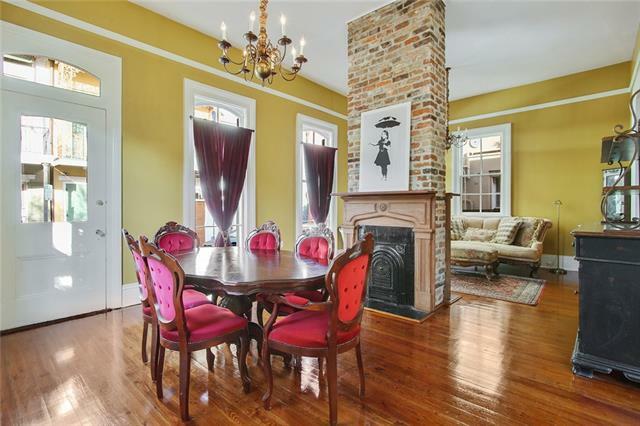 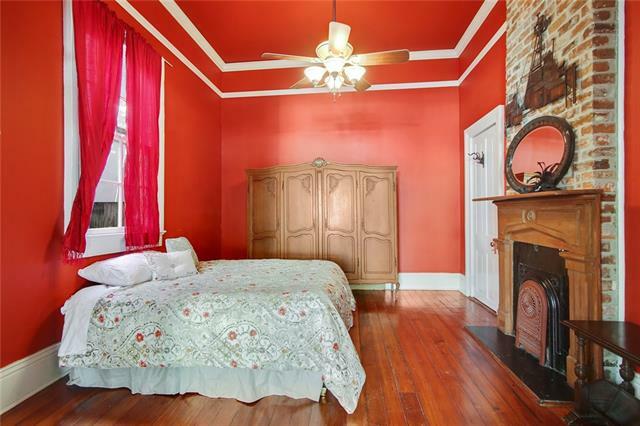 Beautiful French Quarter condo in charming Victorian complex! 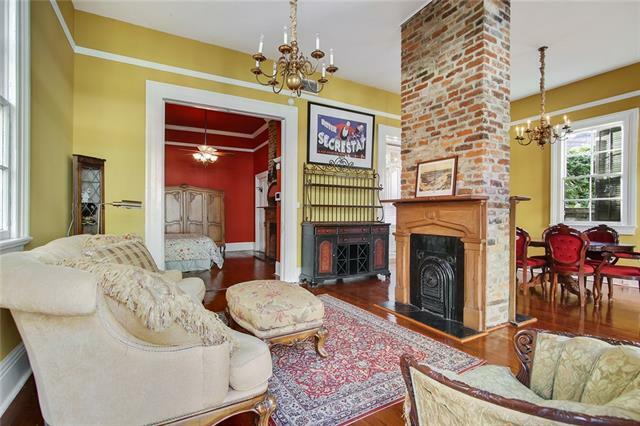 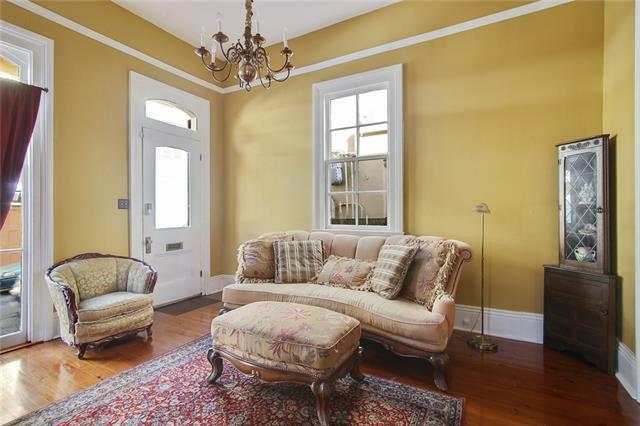 Property features original hardwood floors, street-facing windows giving the room lots of natural light, exposed brick fireplace, high ceilings, and other charming architectural details. 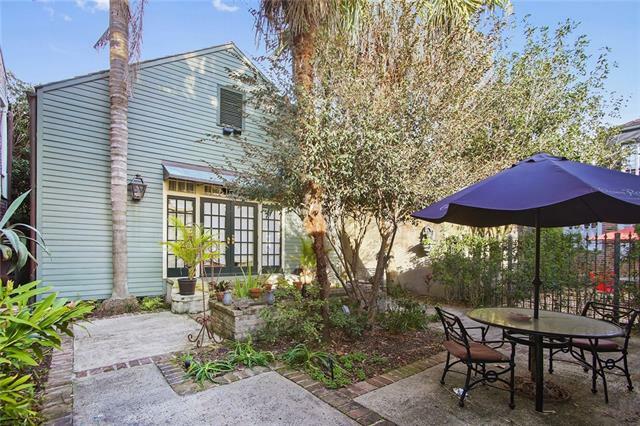 Complex has a lush courtyard with fountain and is located in wonderful residential section of the Vieux Carre. 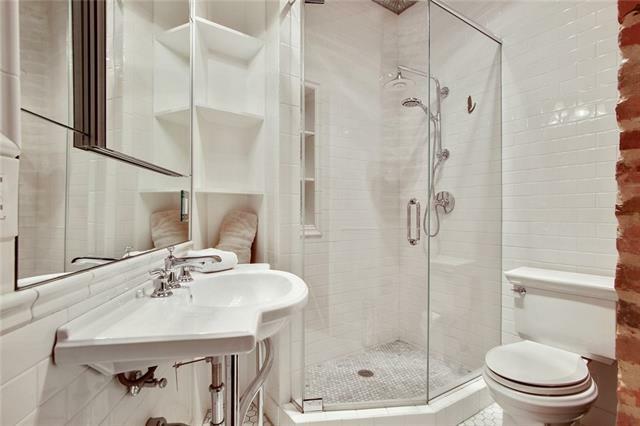 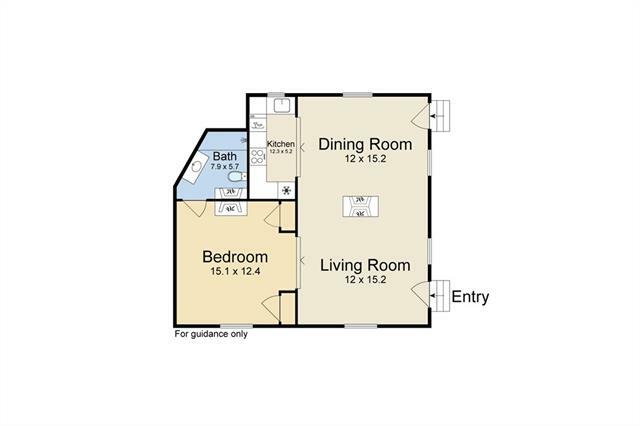 Walking distance to all the great shops, nightlife, restaurants, and new Street Car line. 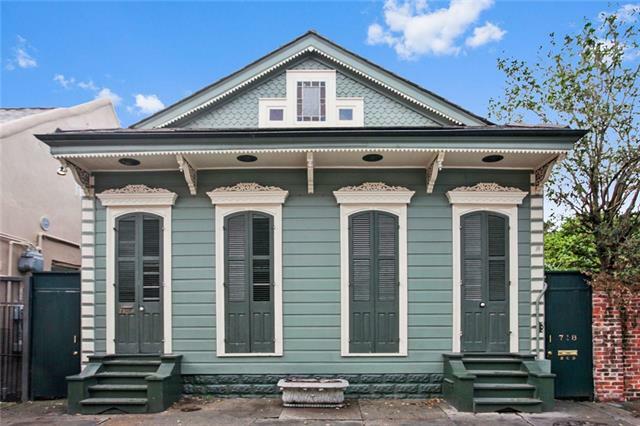 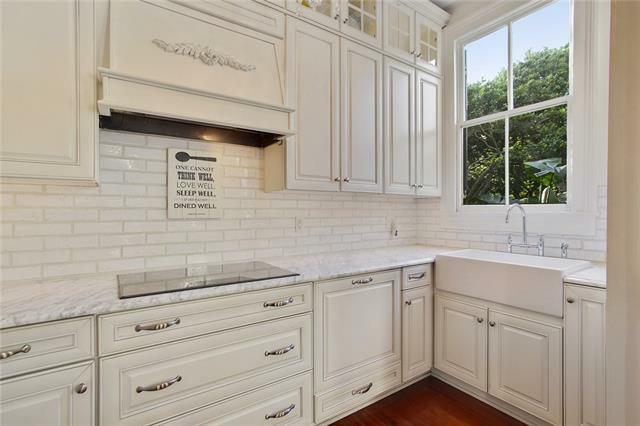 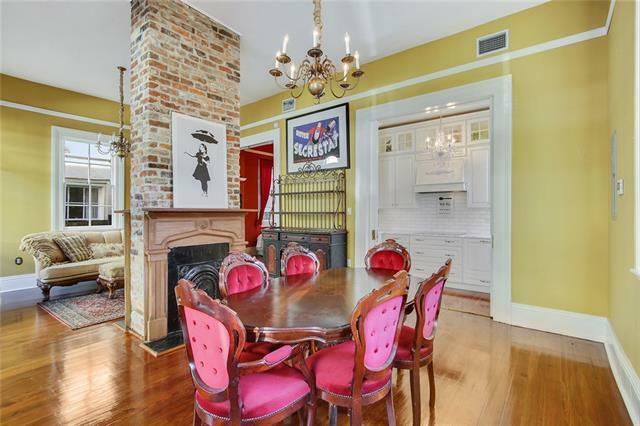 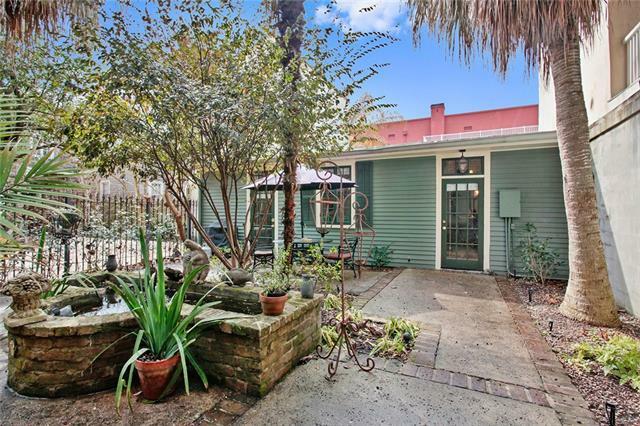 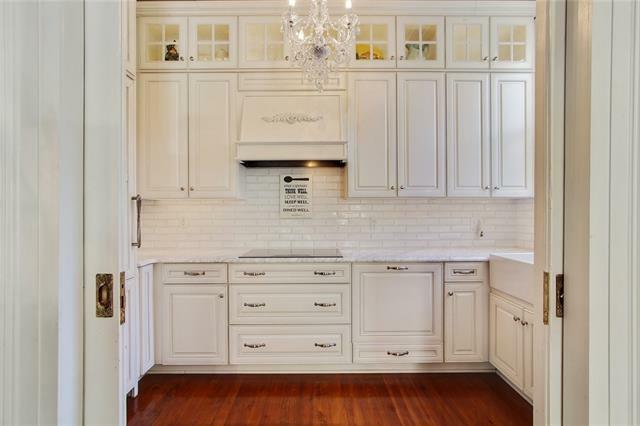 A classic French Quarter place!